The city of Flint is close to getting back a major water customer it lost during the city’s water crisis. General Motors took its Flint engine plant off city water in the fall of 2014, after determining the water was corroding engine parts. It was an early sign of problems with Flint’s drinking water. 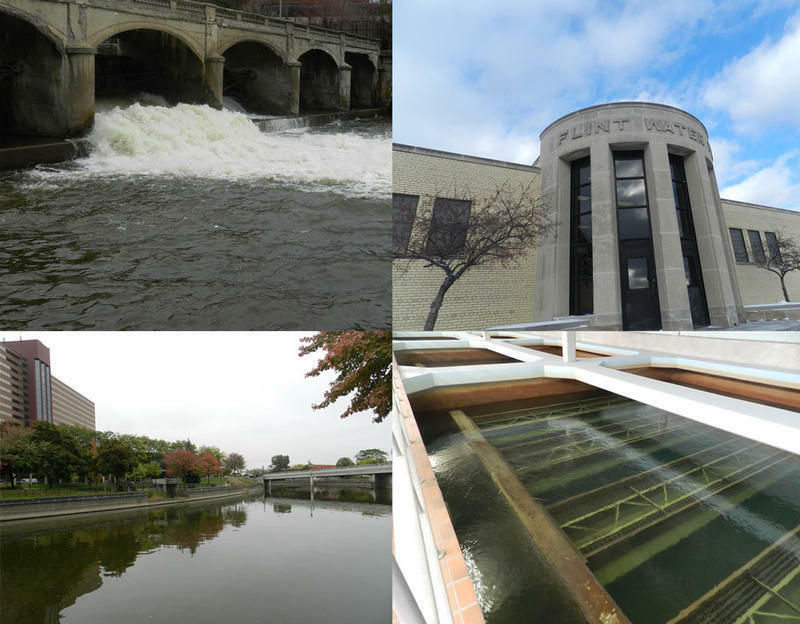 Improperly treated water from the Flint River caused many different problems. In order to deal with a series of E.coli outbreaks, the city’s water system was flushed with large amounts of chlorine. Flint’s drinking water source was changed back to Detroit’s water system in the fall of 2015. Tests have shown Flint’s water quality is improving. Now, GM is close to getting back on Flint water. Flint Chief Financial Officer Hughey Newsome says the city and the automaker are close to inking a deal. “Even as late as yesterday, we have been meeting with them and working through some of the details of what that would look like,” says Newsome. One sticking point is giving GM credit for $1.2 million in overcharges between 2014 and 2016. Newsome expects the credit will be spread out so as not to impinge too much on Flint’s water fund. Having GM back as a water customer would give Flint a big financial boost. Without GM, officials have been projecting the city’s water fund would slip into the red in the next few years. The talks between General Motors and Flint officials have been going on quietly for months. An article in the Flint Journal threw a light on the talks. The article quotes a letter from a top aide to Gov. 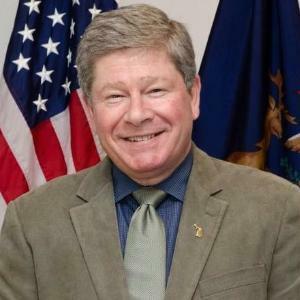 Rick Snyder who suggests “the city of Flint has been unresponsive” in efforts to resolve the billing dispute. Flint Mayor Karen Weaver accuses state officials of trying to show the city in a bad light by suggesting inaction by the city was keeping the deal with GM from being completed. “This is a sad attempt by the state to keep us off-task,” says Weaver. A governor’s office spokesman insists the comments from senior adviser Rich Baird in his letter to a group of Flint pastors was simply intended to clarify the situation between Flint and GM. “The reconnection by General Motors to the city’s water system is a completely local matter for the city and GM to resolve,” says Ari Adler, a spokesman for Gov. Rick Snyder.